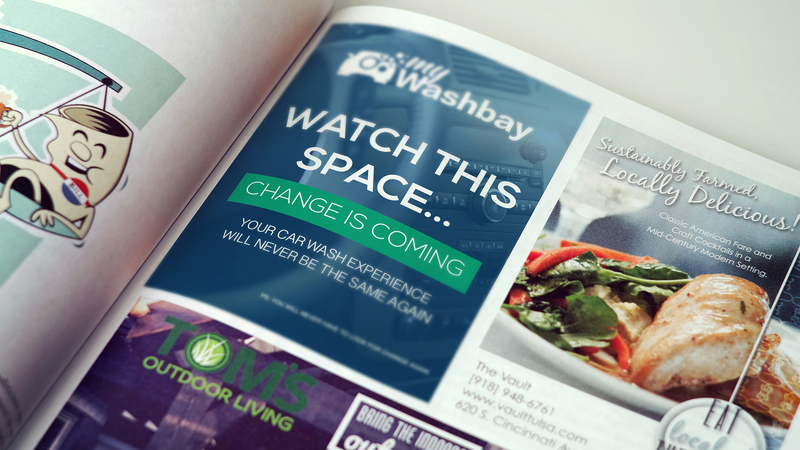 My Washbay is an innovative South African developed mobile application that is well on it’s way to achieving their goal of disrupting the car wash industry and rewarding both the customers of car washes and car wash owners with exceptional rewards and more efficient running of car washes. 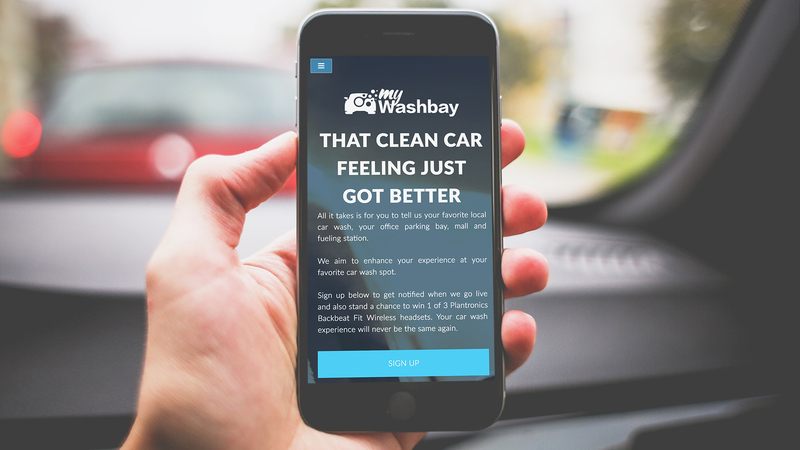 Check out the My Washbay website here for more info (which we developed and designed). We’ve been involved with the brand from it’s infancy and have developed their branding, website and are the online marketing agency responsible for launching their brand into the spotlight. Let us know what you think of the work we’ve completed for them.